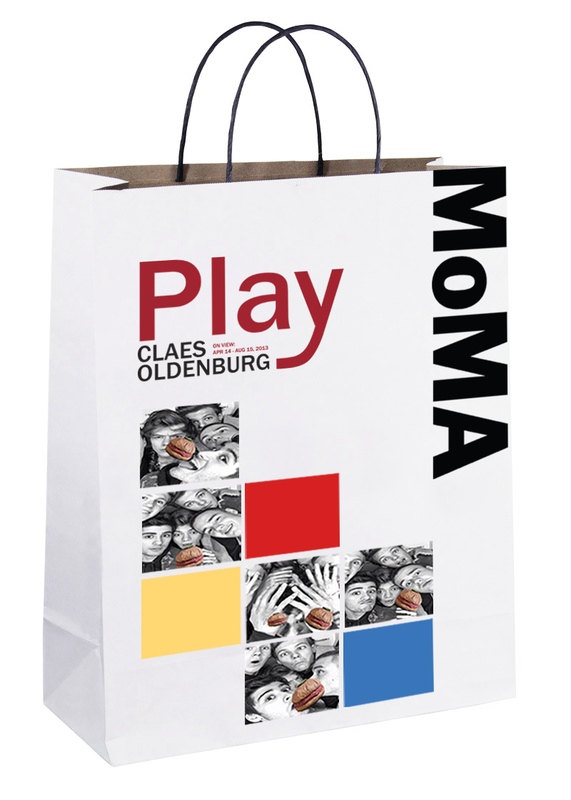 semester-long project will develop a multi-media marketing campaign in conjunction with the upcoming Claes Oldenburg exhibition at MoMA in New York City opening April 14, 2013. A semester-long project will develop a multi-media marketing campaign in conjunction with the upcoming Claes Oldenburg exhibition at MoMA in New York City opening April 14, 2013. We will outline a creative brief,and execute a campaign that may include digital and print advertising, posters, billboards, social media(including Tumblr, Facebook, Twitter, Instagram and Flickr), as well as events and experiential marketing. The campaign will have two goals: in the short term, to generate awareness and visitation from the under 30-year-old audience segment to the exhibition, and in the longer term to stimulate lifelong learning, museum-going and enjoyment of visual art. Our goal is to generate awareness and visitation from the under 30-year-old audience segment to the exhibition, and in the longer term to stimulate lifelong learning, museum-going and enjoyment of visual art. Also provide a playful way to help the visitor to get to know and interact with the artist and his art works, provide better communication. 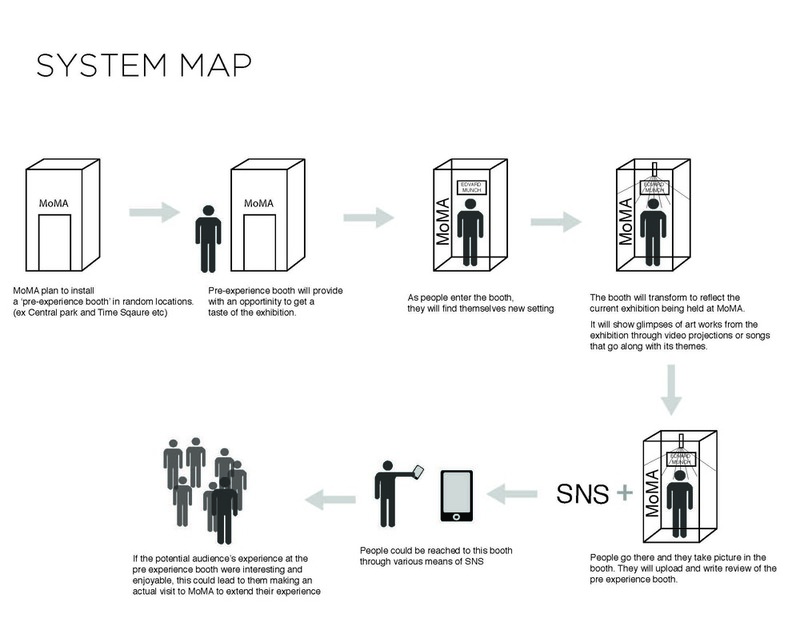 Play Pre-experience Photo Booth, it will be set in new york city, it will provide the visitors with exhibition information, artist introduction, gallery previews. People can take pictures with the art works they like in and print, email or upload them onto the social network. They can also purchase the ticket directly from the machine.